Xiaomi’s Hong Kong IPO may have been the biggest tech offering in recent years, but the Chinese giant garnered a tepid response from investors and raised about $4.7 billion from the same. 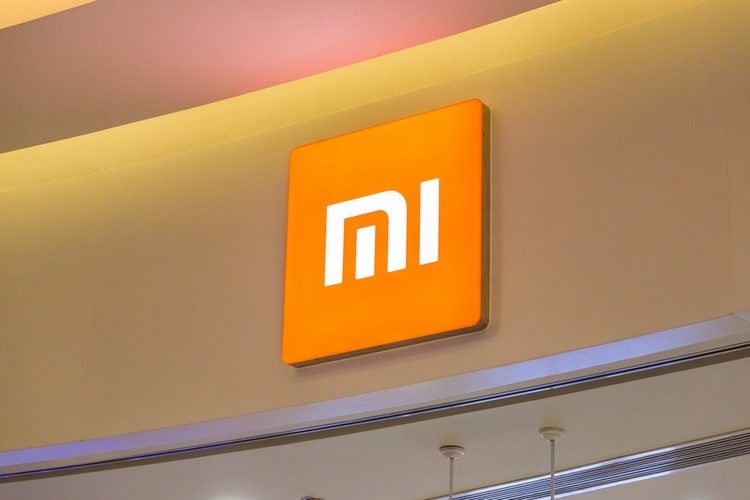 Now, the Chinese giant is looking to spend a chunk of the newly infused capital on its India operations, according to Xiaomi India head Manu Kumar Jain. The company will use 30% of the $4.5 billion raised in the IPO will be used for core R&D, 30% on building the IoT platform, 30% for global expansion, and the remaining 10% for miscellaneous expenses. The company, in line with its plan, will also utilize the IPO money to invest in many new start-ups and build India-specific IoT devices (and maybe crowdsource them). Xiaomi has already invested in 10 odd startups, such as social networking app Sharechat, digital content platform Hungama, and more as they align with their vision of building its own internet services for India. 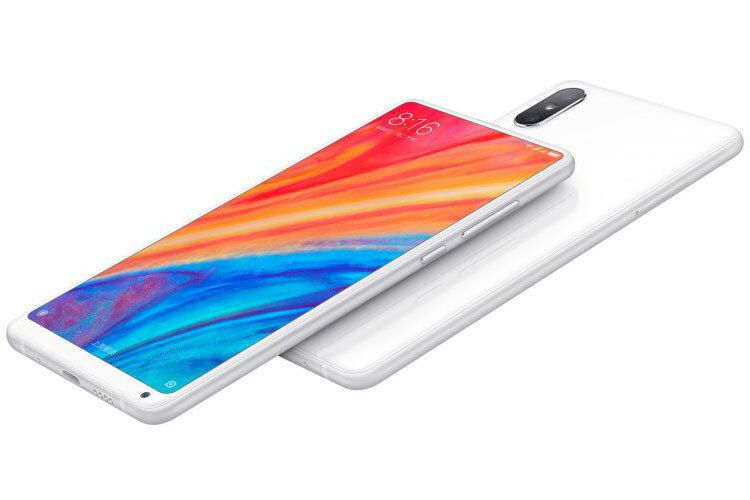 Xiaomi may also be planning to answer the insistent pleas from its fans and step beyond the budget smartphone segment that it now commands. The company had earlier brought only Mi Mix 2 to India, which currently sits in the sub-30k price segment, but we can now expect to see more premium devices to land in the country. We realise that the time has come to focus on higher-end segments. We had to choose our battles and took a conscious decision that if we have to win in India we cannot be far from the average selling price. Manu Jain also added that the company’s India operations are already profitable and they do not need significant investments from the parent, but it will definitely help the bolster development of Mi Music, Mi Video, and other Internet services. We recently also saw the launch of Mi Credit, the company’s initial push in the fintech segment and it will also get a huge push from the inflow of IPO money. Xiaomi even has plans to add new features to its website, which is already the third-largest online platform in India in terms of smartphone sales. While this makes me excited for Xiaomi’s future in the country, the company’s shares are going through a ‘tumultuous ride’ ever since the listing. The shares listed at a price lower than the HK$17 issue price but it has managed to bounce back and achieve a HK$22 price point but is now back to trading dangerously close to the issue price once again. So, are you excited about Xiaomi’s future in India? Let us know in the comments below.